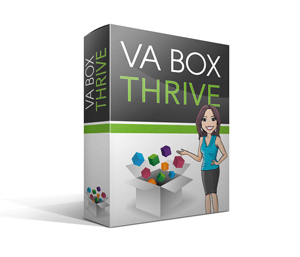 Need more help to get started but would like to split payments over 10 monthly interest free instalment? Then my Transition pack is for you. It includes everything in the Accelerate pack plus eleven important additions, the details of which are listed below. 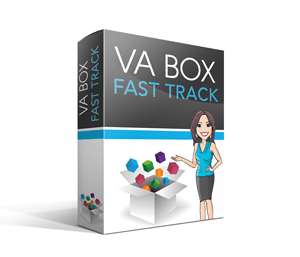 The main difference between this is that the content is delivered in monthly packages, designed to allow you to set up your new business around your current job or other commitments where as the identical content included in the Fast Track package is delivered all at once. One of the questions I am asked repeatedly – in fact the question I am asked most often – is ‘How do I get clients?’ This was my biggest worry when I started out and believe me I got it very wrong and wasted a lot on money in the process! I really want you to avoid the mistakes I made so we’ve specifically designed the Build your Business Programme to show you how to get clients without having to ‘sell’. Yes, that’s right. Whilst most sales programmes teach you how to become a salesperson, that’s not for everyone, in fact, it’s often the bit they hate! In the Build your Business Programme I’ll show you how to position yourself so you’ll have clients coming to you. 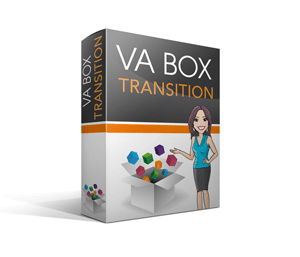 The Transition pack also includes 20 hours of expert support from my VA team. This is our comprehensive training programme and road-map with daily activities covering all the essential requirements (legal, accounting, tax, company set-up etc.) and questions we know people have. The Boost program has over 10 detailed video modules designed to complement your Business Start-up Programme, the Boost Programme includes lots of practical exercises, a series of tools & techniques that will help you to understand yourself better, and overcome t he challenges of setting up and running a business.